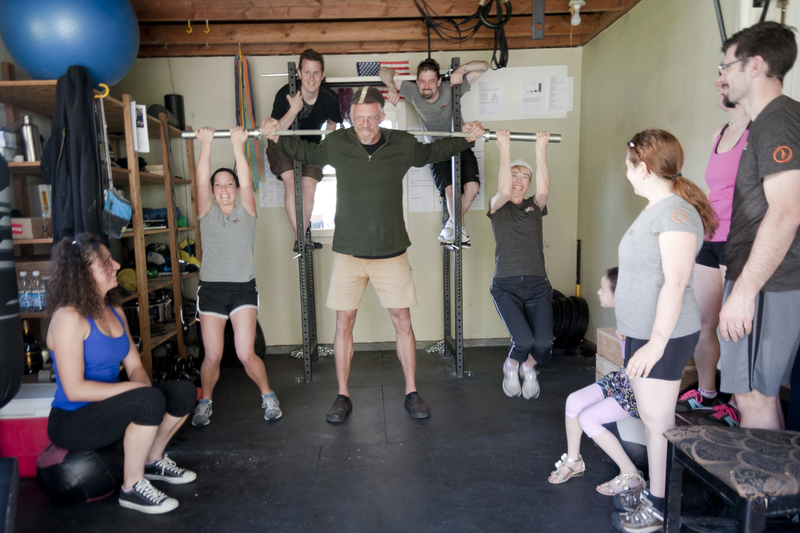 Coming JUNE 2011 we will go get our Body Comp at OHSU – human performance Lab. We will also do a kick off to Fran coming up soon…get ready for her. Early August we will retest our body comp at OHSU and meet Fran again. Best time wins in this challenge and beat your time! 3…2..1..GO CFSWP ATHLETES! YOU ROCK!